This year has been an excellent one for great animal and conservation thinkers. From Elizabeth Kolbert to Laurel Braitman, several stunning books delving into our relationship with animals and the problems plaguing them dropped in 2014. 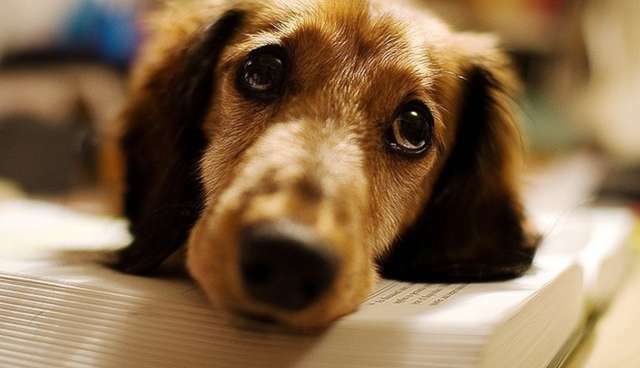 Here are The Dodo-approved summer reading materials -- eight books that will make you smile, make you cry and, most of all, make you think. 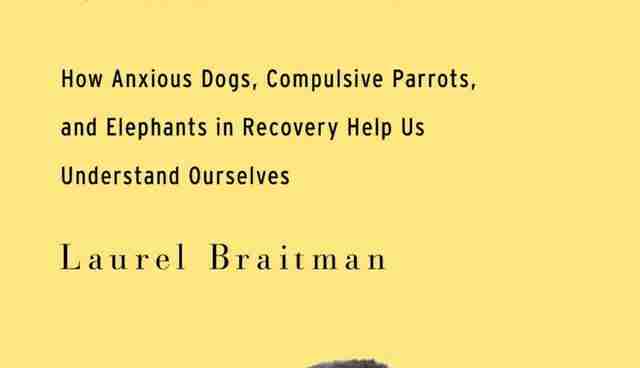 Through vivid storytelling, careful prose and thought-provoking insights, Braitman, a science historian, tackles the ways that nonhuman animals deal with emotional disturbance -- and how they move on from it. A compelling read that draws the audience right into the mind of the animal. 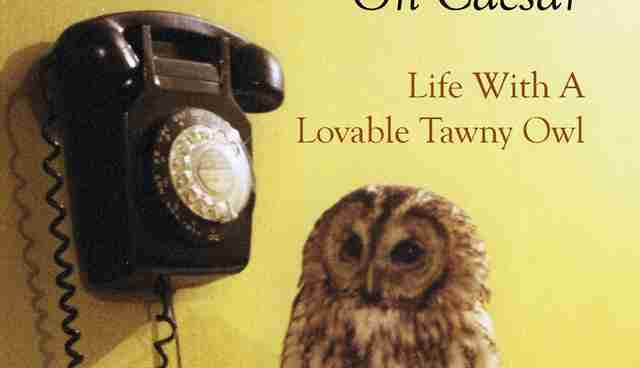 Through his memoir of his 15-year friendship with an extremely long-lived tawny owl named Mumble, Windrow paints a story of touching companionship and love, wherein he falls into the easy habits (for example, allowing her to ride the carriage of his typewriter) of any 15-year relationship. If you're embarking on a road trip this summer, this title is a required read. 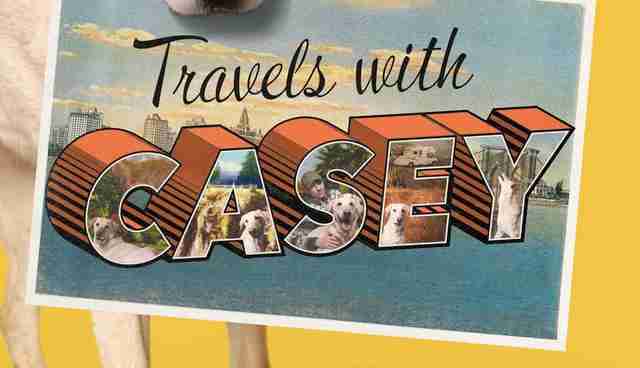 Over four months and 13,000 miles, Denizet-Lewis explores our relationships with dogs across the U.S. with his own 9-year-old Labrador Casey in tow. He visits K9 cops, celebrity dog lovers, dog show contestants and even a "dog masseur" -- all of which provide colorful episodes that come together to give the author startling realizations about his -- and our -- relationships with dogs. 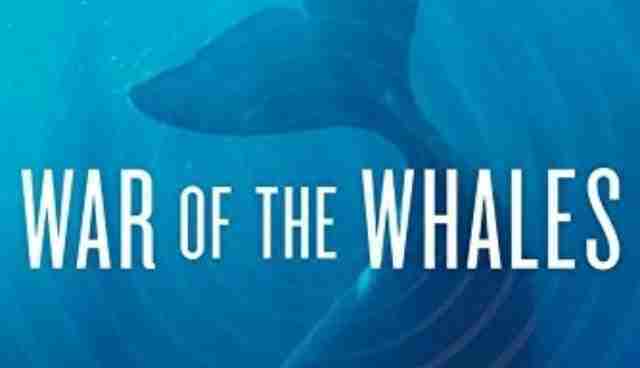 Horowitz's six-year opus tells the story of an environmental lawyer's discovery of one of the best-kept secrets in the U.S. Navy: a submarine surveillance system that emits high-intensity sound through the oceans, reaching the unprotected ears of marine mammals like whales and driving them onto beaches to die. Joined by a crusading marine biologist, the pair team up to uncover the truth behind mass whale strandings. 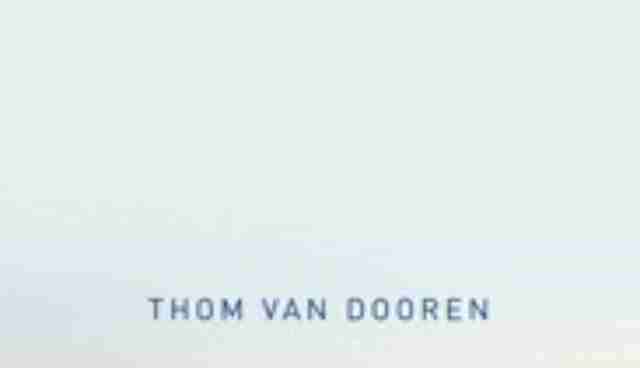 Through chapters that focus on several different species of birds, Van Dooren, gives a cross-section of animals that face extinction, using his own ethnographic encounters to elucidate the more complex issues of species conservation. Not exactly a new release, but this one's not to be missed. 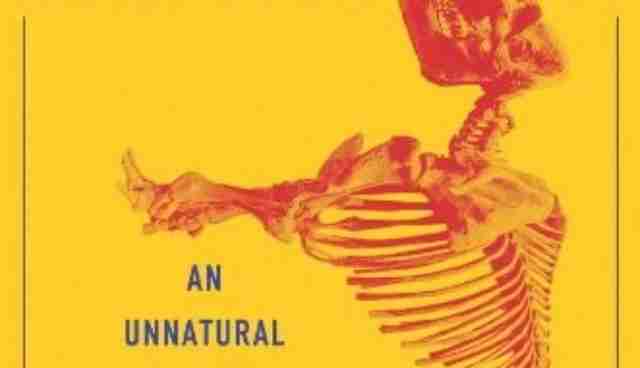 Combining enlightening episodes in the field with biologists, curators and geologists with rich natural history lessons, Kolbert draws out conclusions about the disappearances of species and the way humans deal with the dramatic extinction event that is happening all around us at this very moment. Animal can experience a wide range of emotions, both positive and negative, that are often lost on people, who fear of adore them, unthinking. 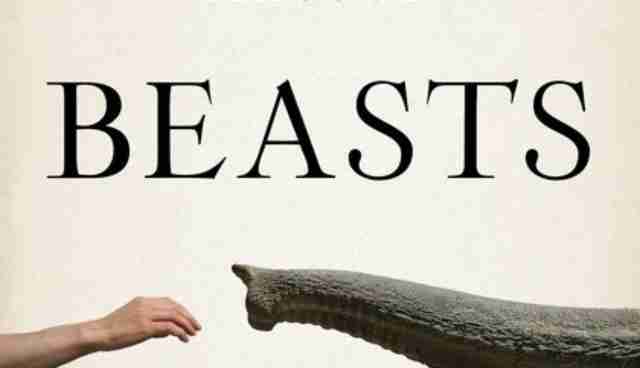 Masson examines the way that animals emote, in contrast to the way humans do to discover who the "beasts" really are. 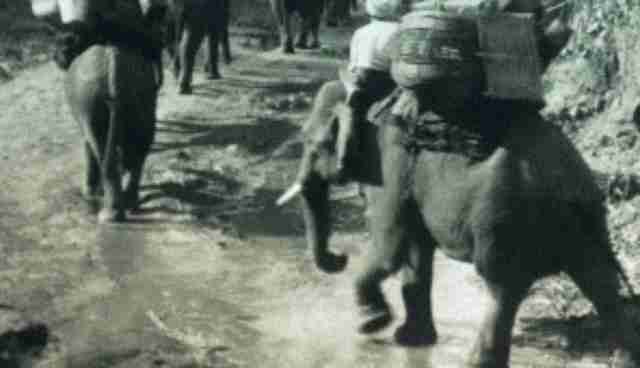 Lt. Col. James Howard Williams, known as Elephant Bill, revolutionized the way that working elephants were trained, after he was horrified at seeing elephants "broken" through cruel means. Croke became privy to a treasure trove of correspondence and artifacts from his life, much of which was spent during the Japanese occupation of Myanmar, then known as Burma, where his cadre of elephants helped build bridges to evacuate refugees. His story is inspiring, and his relationship with the young elephants he spared from the horrific "breaking" process is moving.